Grand Turk's Grace Bay Pharmacy. 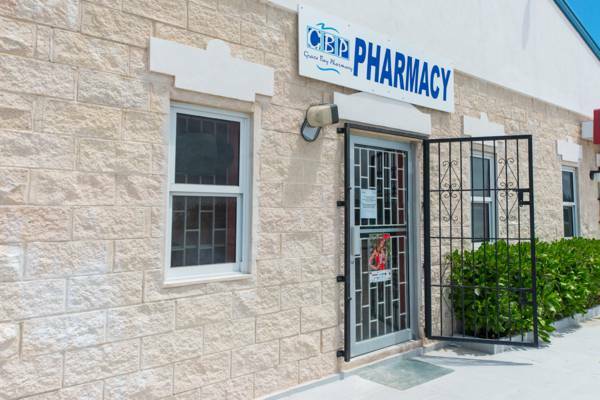 A branch of the Providenciales Grace Bay Pharmacy, this location is a dispensing pharmacy and offers general health supplies. Grace Bay Pharmacy is centrally located near the salinas of Cockburn Town.